Need a Reliable Plumber Asheville NC? 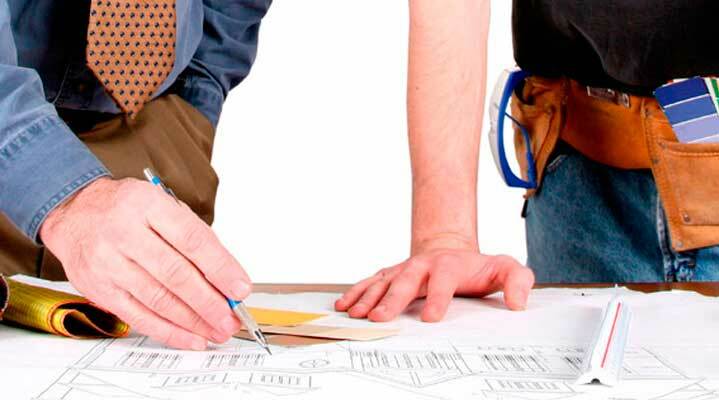 Goodman Plumbing is a family-owned local licensed professional plumber in Asheville. We’re in your community, and we have the experience and innovation to decode your plumbing problems. 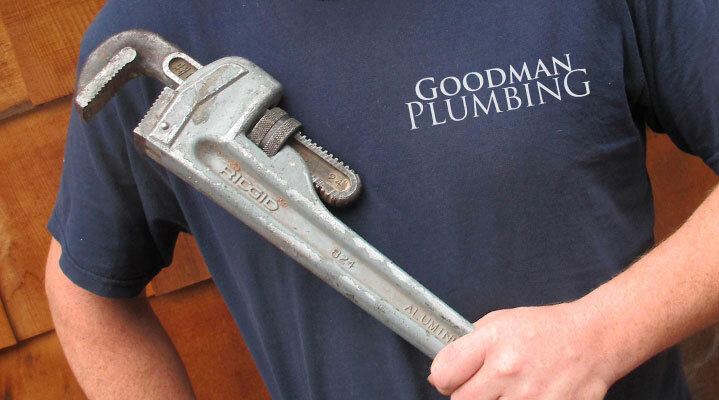 With Goodman Plumbing you can be assured that you have hired a ‘Good Man for the Job’. We listen, and treat you like we would want to be treated. No pressure, no commissions, just quality workmanship. Let us show you why we are the best plumber Asheville NC has to offer. 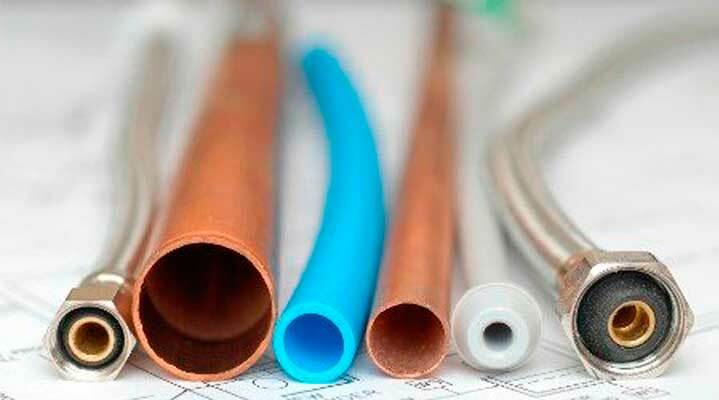 If you are buying a new house and need a plumbing inspection, need water heater repair, want environmentally-friendly plumbing options, or just need a small plumbing repair, we work hard to achieve 100% customer satisfaction no matter what type of plumbing project we do for you. If you’d like to find out more about us, please go to our home page. If you need a professional and reliable Asheville plumber, call us today! These reviews were taken from Yelp, Angie’s List, Facebook, BuildZoom, Thumbtack, BBB, Square, or Google. If you would like to read more, please visit our Reviews Page! We want our Asheville plumbing customers to be satisfied and our reviews testify to that! We deliver quality plumbing products and service, on-time and within budget for all of our customers. 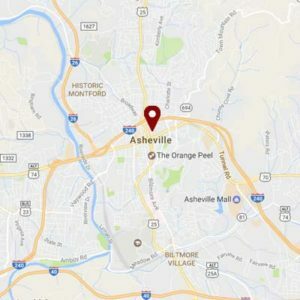 If you need a reliable Asheville plumber, we would love to service of all your plumbing repairs, from leaking pipes, to faucet repairs, running toilets, or water heaters—all your plumbing installation and plumbing fixture needs. We are known for our customer service and high quality workmanship. Of all the Asheville plumbers you could call, we strive to stand out above the rest with quality, service, and integrity. 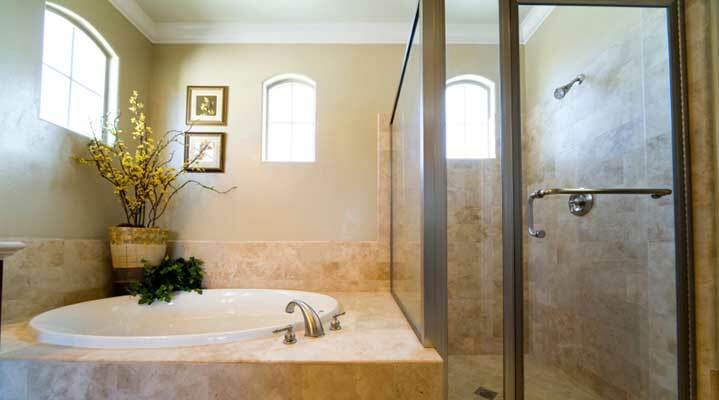 If you need a plumber 28801, 28803, 28804, 28805 or 28806 zip code—call us! Everyone likes to save money. 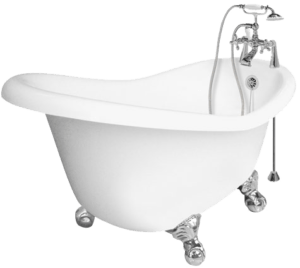 Here are some online Asheville plumbing specials to help you do just that! any plumbing service or installation! If you refer a friend to us, be sure they let us know! 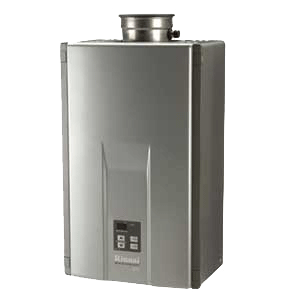 For a limited time get $100 off any new hot water heater installation with the purchase of a new water heater! We aim to be one of the best plumbers Asheville has to offer, and we specialize in all kinds of waterheaters: Standard hot water heaters, tankless water heaters, heat pump hybrid water heaters, solar water heaters, you name it! 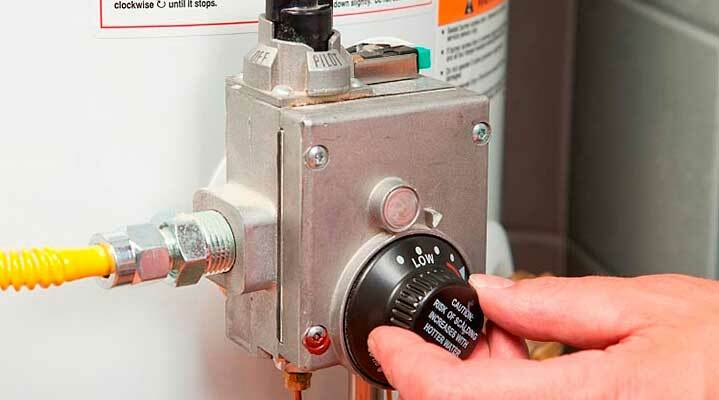 Right now we are offering a $100 SAVINGS off any new Asheville hot water heater installation! Just mention our ASHEVILLE WATER HEATER INSTALLATION SPECIAL and you've got a deal! 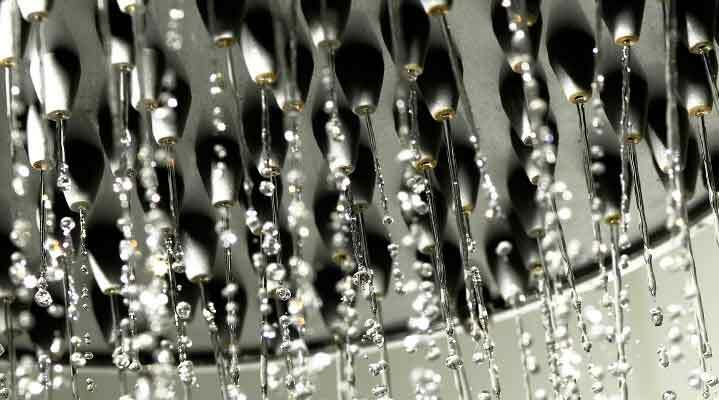 If you don't need a new waterheater yet, but only repairs or water heater maintenance, we've got you covered there too. Give us a call today! We install, repair, and maintain Asheville Water Purifiers, Softeners, Iron Filters, pH Neutralizers, Sediment Filters, Chemical Filters, UV Purifiers, Reverse Osmosis, and Chemical Water Treatment systems—everything you need for clean, pure water! We have had specialized training in water filtration and can design custom filtration systems to meet your specific needs. In fact, we are a Preferred Contractor for CSI Water Treatment Systems Asheville NC, a member of the WNC Green Building Council and GreenPlumbersUSA. 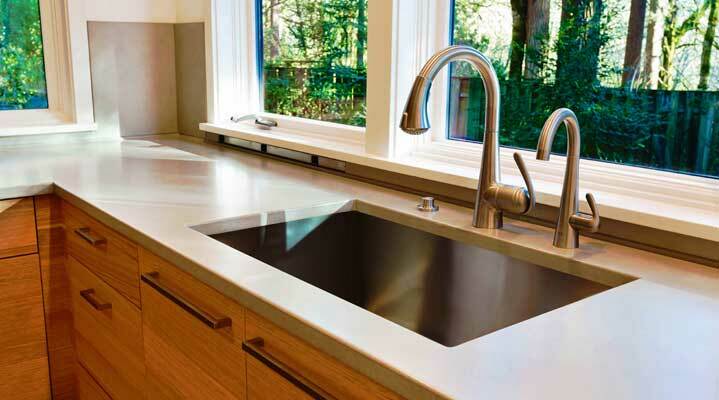 We install and repair Asheville Plumbing Fixtures of all kinds: toilets, showers, bathtubs, bidets, sinks, faucets, lavatories, drinking fountains, urinals, insta-hots, recirc pumps… everything but the kitchen sink! 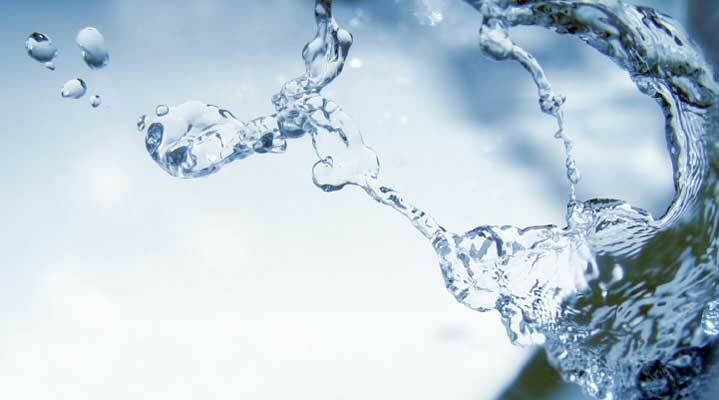 We are your Asheville area water-efficient and Green plumbing specialist! We are accredited professionals with ARCSA and GreenPlumbers, are members of the WNC Green Building Council and are committed as individuals to saving resources. Call us today for all your Asheville Water Saving Plumbing needs! 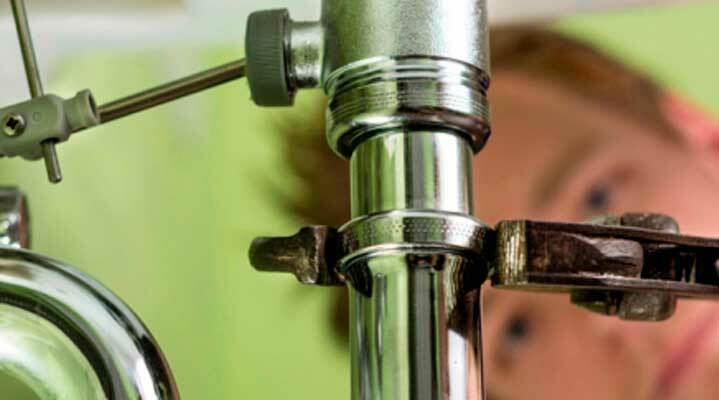 Repairing your plumbing system requires experience, skill and training. If your home or business needs plumbing repair services, call us today! We are the kind of plumber Asheville needs—reliable, honest and top-rated.